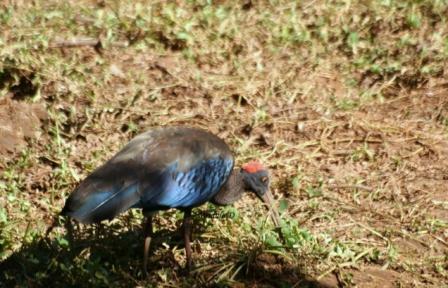 There was too much light, the bird was partially in shade but I had to click the Black Ibis. 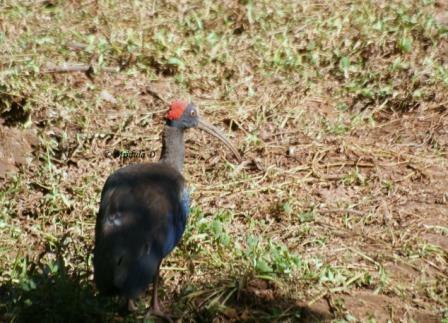 I can also see the picture of the bird tagged as Red Naped Ibis. I saw it many times but never got a good photo opportunity.